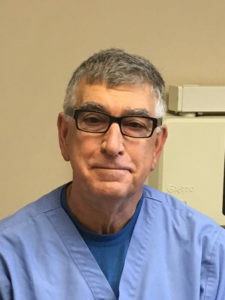 Dr. Adelstein is a graduate of Temple University School of Dentistry where he received his DMD degree in 1988. He came to Willingboro New Jersey and began Contemporary Dental Associates in 1995. Through state-of-the art-technology and sensible treatment plans along with his genuine caring nature, he is devoted to the unique needs of each and every patient. He is dedicated to lifelong learning through continuing education courses. Dr. Adelstein is licensed by the state of New Jersey. He is a retired Ltc. Colonel in the United States Army. We cater to Senior Citizens.